Keeping your mattress clean and odor free will make your sleep time more enjoyable. This is a guide about cleaning a pillow top mattress. How do u clean a pillow top mattress? I am not concerned so much about stains, but just a typical cleaning? 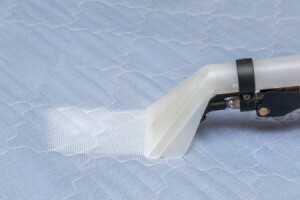 For a simple cleaning I use my vacuum cleaner with the upholstery tool every time I turn the mattress. 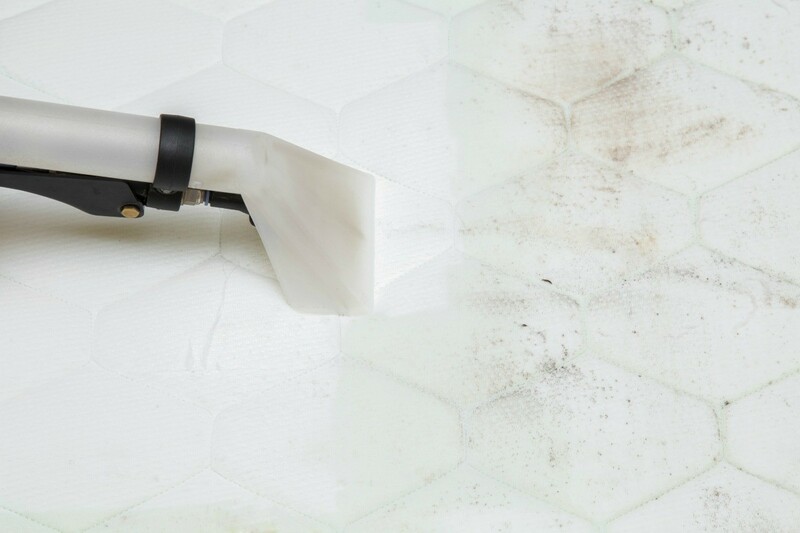 Cleaning a pillow top mattress can be done with a variety of cleaners. The main thing to remember is to not use too much liquid or it will be difficult to dry. This is a guide about cleaning stains from a pillow top mattress.